From the publisher: BLOOD IS THICKER... Sometimes a unique talent is inherited—and such is the case for Trouble, son of Familiar the black cat detective. Trouble’s rather indolent life in the sleepy town of Wetumpka, Alabama is upended when a serial killer arrives on the scene. Trouble begins to apply the skills he learned from his dad and his hero, Sherlock Holmes. 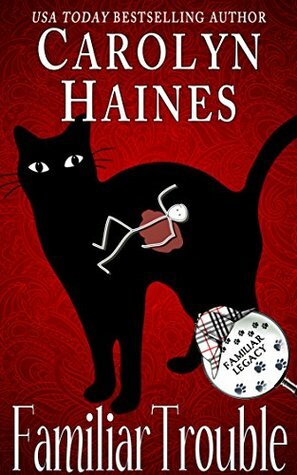 Tortie Shorties Review: I've been collecting cat mysteries for about 15 years now, and when I started one of the very first series I was introduced to was the Familiar, Black Cat Detective series of romantic mysteries written by Carolyn Haines. Seventeen books were released by Harlequin Intrigue starting in 1990, and I have every one in it's original paperback format. I was so excited to learn that 6 of the original titles are being re-released in ebook (the first, Fear Familiar, is available on Kindle for only 99 cents! 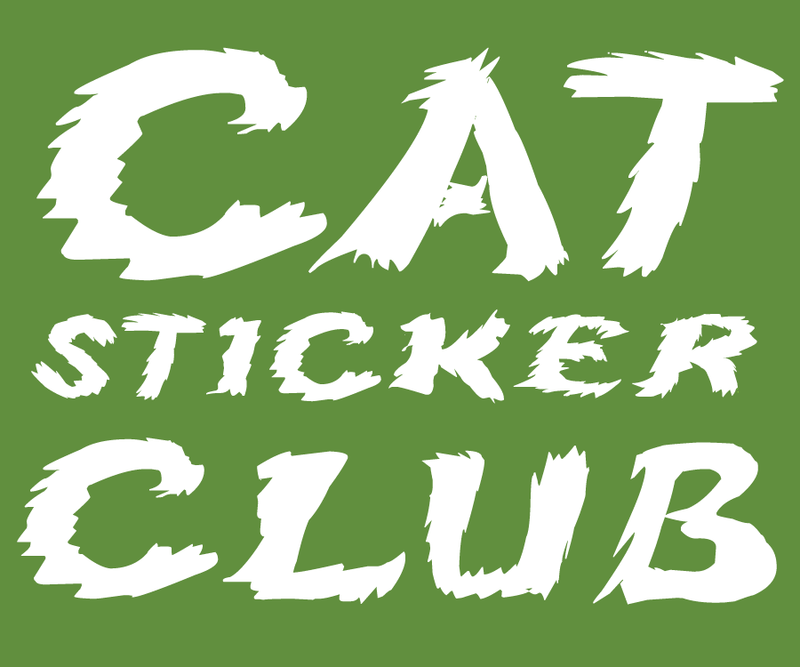 ), and now we're seeing the debut of a brand new line of romantic mysteries starring Familiar's son Trouble, who is following in his dad's paw prints as a black cat detective! In this first book in the Familiar Legacy series we're introduced to Tammy, a bookseller in Wetumpka, Alabama. It's a rural little town in big trouble when it appears that a serial killer has made it his new hunting ground. It's personal for local deputy Aiden Waters when bodies start piling up because his own wife was murdered by the Silk Stocking Killer, and when he starts having feelings for Tammy he's forced to put them on the back-burner while making sure she stays safe. Thankfully her newly adopted cat Trouble, who learned some crime-solving techniques from his famous father Familiar and Benedict Cumberbatch’s Sherlock, is also on the case! The sections narrated by Trouble break the tension a bit with his completely feline way of viewing the action around him. 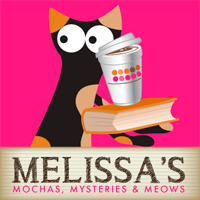 This book is cozy but it's also purrfect for fans of romantic suspense. Four paws up! 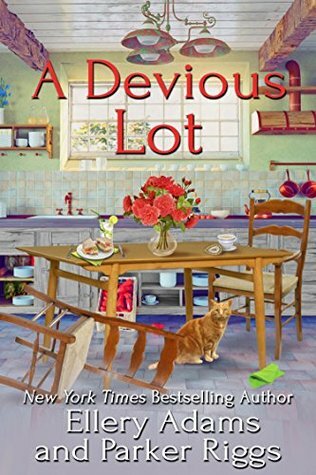 From the publisher: Molly Appleby has promised her new husband that their honeymoon will be trouble-free—specifically, no sleuthing. Unfortunately, trouble seems to follow Molly wherever she goes, even to England. 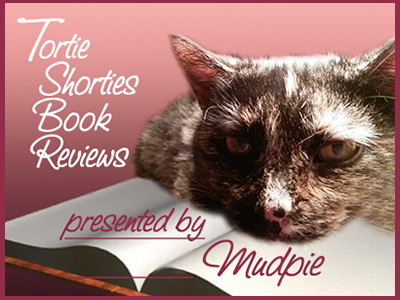 Tortie Shorties Review: In the first chapter of A Devious Lot we meet Gingersnap, a sweet kitty who belongs to Molly's Aunt Tessa's neighbor Tiffany and visits everyday. 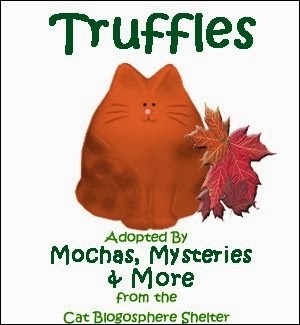 Poor Molly just can't escape murder and mayhem, even on her honeymoon in a quaint English village, because it's Gingersnap who leads her to his owner's dead body early one morning. The local inspector knows of Molly's crime-solving success back home and asks for her help chatting up suspects. A key piece of evidence is a piece of "lover's eye" jewelry whose history we learn through the story of Lillian Gilbert back in the 1850's who falls in love with a wonderful man while intended to marry a repulsive, secretive old widower. The book weaves back and forth between modern-day and the past, adding an extra layer of intrigue. This is a series I've enjoyed from the very beginning and I love that they're continuing into Molly's married life. I'm a collector at heart so it's always interesting to learn more about the various pieces Molly encounters and how they fit into the puzzle she's trying to solve. 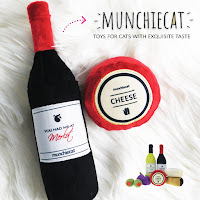 Disclaimer: As members of the Amazon Associates affiliate program, if you click on our links and buy something Mudpie gets a little money for her piggy bank! I received review copies of these books in exchange for my fair and honest opinion. THose sound like good books! Very good reviews of these books. These sound like such fun and fascinating reads! The setting of A Devious Lot sounds lovely. 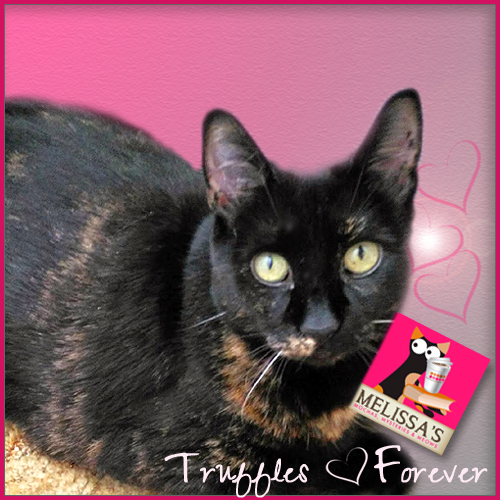 Thank you for always sharing such purrfect reads with us, Mudpie and Melissa! Two more books to add to my to-read list! Great reviews, these both sound good. 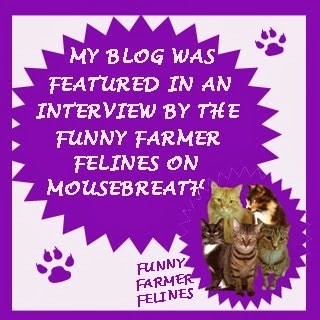 There are more good books about or starring cats than TBT could EVER read to us!